Who doesn’t love a good natural glow nowadays? 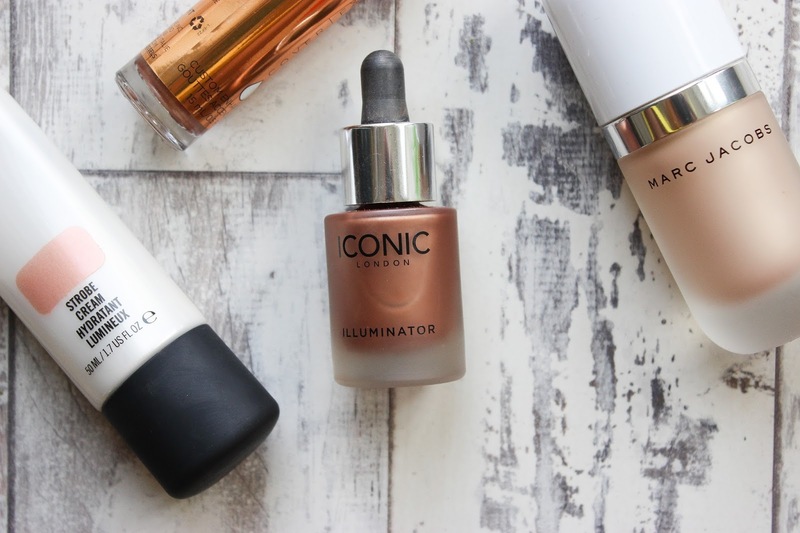 Whilst highlighters have taken off insanely over the past 2/3 years, their more modest cousin, illuminators have been taking a back seat until recently. 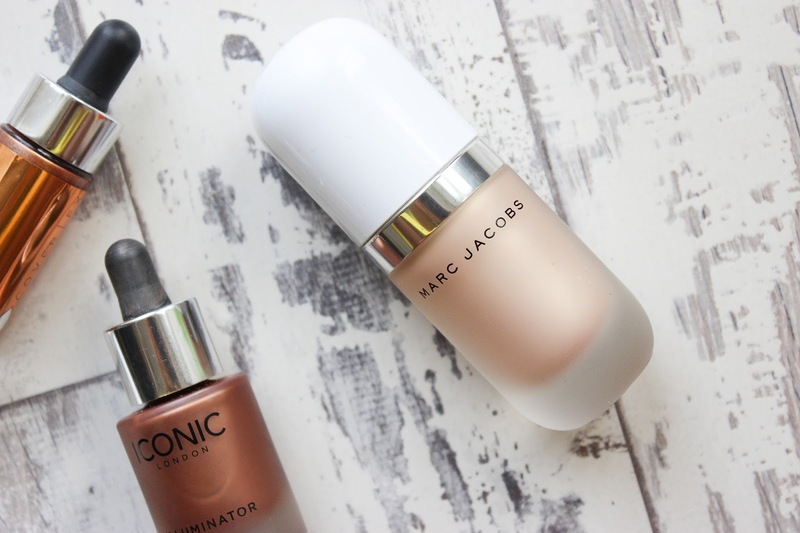 Before the rise of illuminators, the only real illuminator I knew of was MAC’s Lustre Drops, now we have a whole host of illuminators designed to be applied before your base to give you a natural glow from within. If you like to be more specific about your glow, the Cover FX Custom Enhancer Drops may be for you! For my melanin enriched brethren, Candlelight is the perfect shade for us, a deep golden bronze! 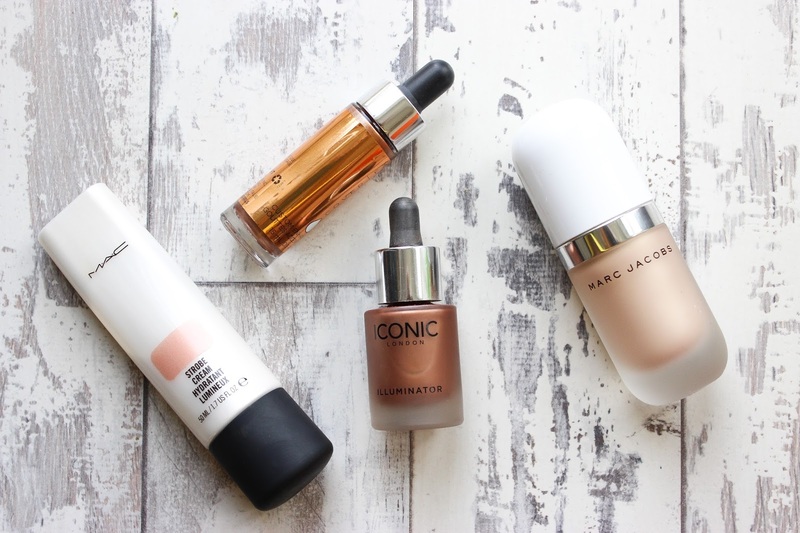 You can add the Enhancer drops to your base, moisturiser or foundation for your desired glow, adding more drops based on your own personal preference. You can even apply this directly to your fav spots to highlight for an amplified glow, use a damp beauty blender to diffuse the product for the most natural looking highlight. You can see me sporting Candlelight here. I topped up my glow with Illamasqua’s Beyond Powder in Epic. I have an in-depth review of the Marc Jacob Dew Drops on my blog already, you can find it here. If you’re looking for staying power this is the product for you, once applied it does not move! When I first saw this, I have to admit, I was pretty scared that this would look crazy ashy on me but beneath that icy looking layer of pearl is actually a super golden iridescence that compliments deeper skin tones so well, see for yourself here. Glow is probably one of my favourite illuminators out there, I think the gorgeous deep bronze shade combined with the frosted glass packaging really does it for me! I’ve also blogged about Glow here so go and check it out. 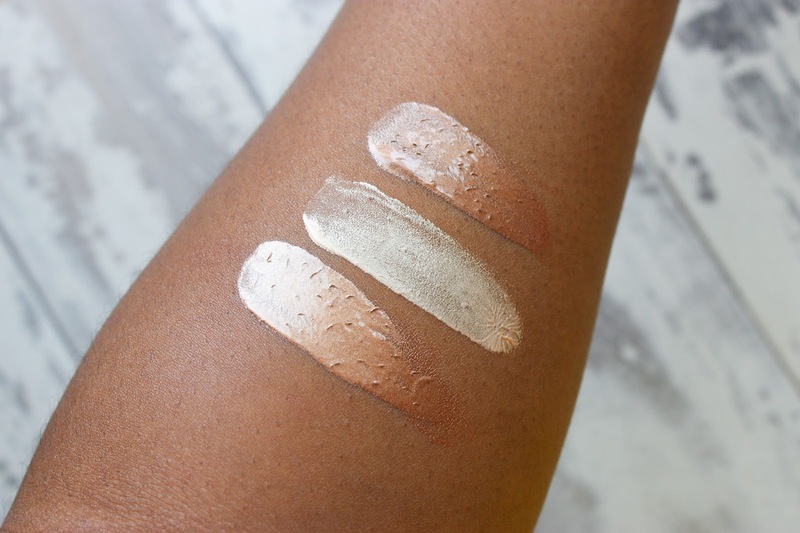 Glow is a fantastic illuminator if you want that natural glow with ease as it blends out so well! You can also apply this how you want but my favourite way is with foundation or to the tops of my cheekbones for a sun-kissed look. I am alllll the way here for illuminators! Previous Post JUVIA’S PLACE NOW AVAILABLE IN THE UK!